According to a 2015 UNICEF report, 58 million children between ages 6-11 and 63 million high school-age children lack access to education worldwide. 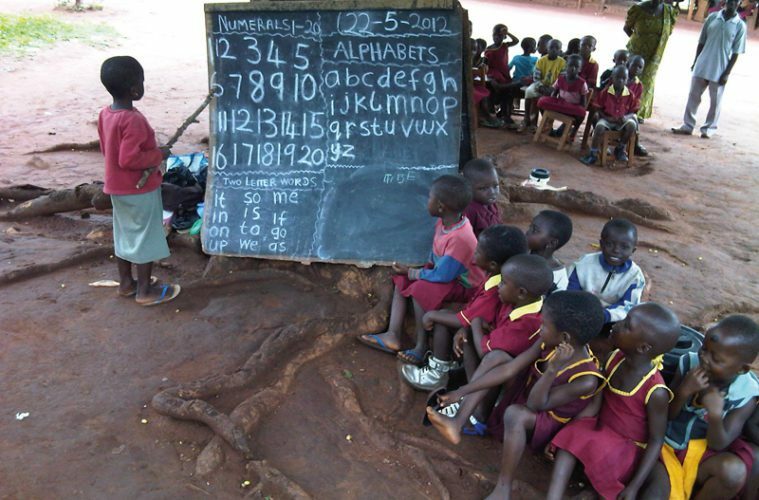 Sub-Saharan Africa and South Asia have the highest rates of children out of school. Many of The Salvation Army’s 3,000 schools are designed with the specific needs of the community in mind. Funding generally comes from government support and outside means, including child sponsorship programs. Sponsorship, she said, aims to lift enough people out of poverty, that communities can sustain their own schools and waive fees for students who can’t afford them. Human need indexed across U.S.